Ford Fusion Power Steering Pump 2006-2009. 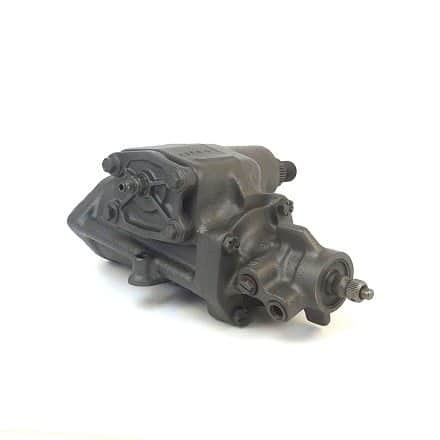 Power steering pump for sale fit on Ford Fusion and Mercury Milan 3.0L 2006, 2007, 2008, 2009. Professionally remanufactured to OEM specs with new seals, bushing and bearing, hydraulically tested.